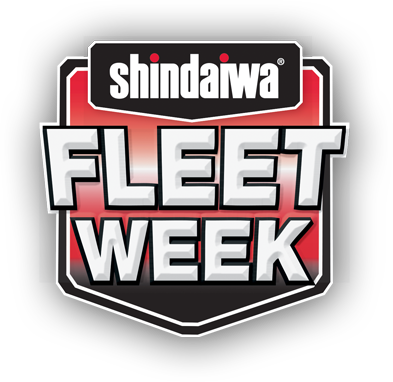 Shindaiwa Fleet Week discounts apply only during the dealer promotion window dates. See your participating dealer for details. 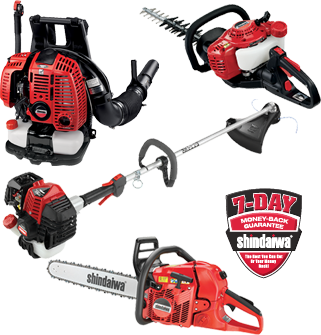 *Fleet Week discount does not apply to 56V or Shindaiwa accessories. Not valid with any other offers.